I love these boots. I started training in these boots and then broke my foot and was in another kind of boot for the next 6 weeks. I then was able to start back to hiking and started to make up for lost time. This boot needed no break in and was so comfortable. I would be happy to wear them around the house, except I am happy to say they are dirty and muddy from my last hike!! Disclosure: I received a sample of this product for purposes of this review. These boots do run small. I exchanged for another size up from my usual. The fit now is great. I mentioned that I broke my left foot and now my left foot is a bit bigger than my right but I fit into these boots perfectly. I needed no break-in period and noticed no areas of discomfort/pressure. I have hiked in Northern California after fall snow, which means a bit of mud, but had no problems with boot moisture/dampness. I am sensitive to possible further injury and I feel safe and secure in these boots. They provide me with the right amount of support and security in the foot and ankle areas. I have never experienced interior wetness except from my own perspiration. The venting could be better. They grip the path both on dry and wet and up and down. I haven't experienced a winter in them yet but am looking forward to putting them to the test. I began wearing them in mid summer with time off for rehab. I started wearing them again in the fall. I have about 100 miles on them so far and am looking forward to hundreds more. 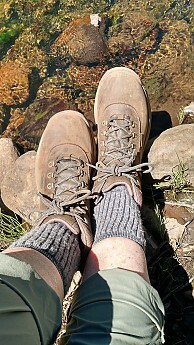 Admittedly, I am not a diehard backpacker type, but a casual day hiker. I still need good reliable equipment. This is my first pair of Timberlands and they will not be my last. These boots can be ordered on line or in stores. They are $110. This review was very helpful and a good bit humorous. Thanks. 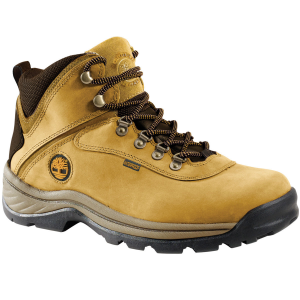 This boot is perfect for the outdoors and heavy-duty. 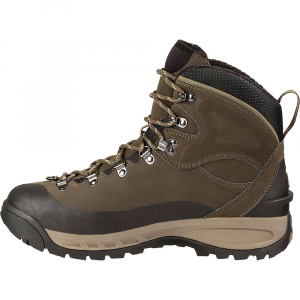 This boot is perfect for the outdoors and heavy-duty. The weight alone is quality. Love the finish and attention to detail with these. I want to rough these up to see the durability in the wild. 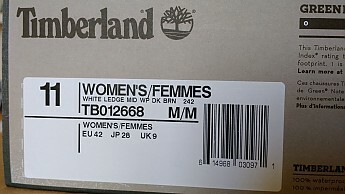 Timberland has been a top notch brand for years and years. This is just another gem in the collection. Comfort level on this is up there. The weight of these while walking is something you can get used to. Any terrain works well with these boots. Water glides off these shoes which is good. These boots will keep your feet dry while keeping cold temps out. Over time the wear and tear will show, but the quality will be there for the long run. Fairly new experience with this product. Need more hours in the boots, but everything seems to check out so far. 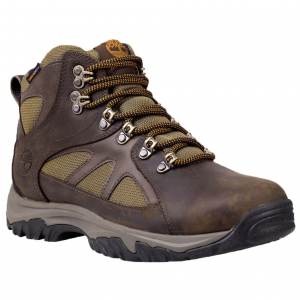 Comfortable and durable boot with average grip. 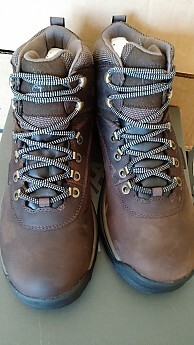 I used these boots on and off for about five years for hiking in different environments ranging from well maintained trails to harsh desert bushwacking. The uppers are pretty durable and waterproof. The outsole tends to accumulate a lot of mud though, and even when dry, I struggled getting grip in loose dirt. Slick rock was also a problem, especially when wet. Waterproofing is great, never had any water come in until the midsole started delaminating after five years of rough use. 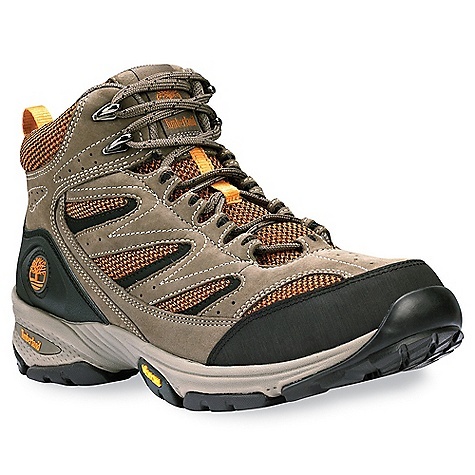 The upper is also very supportive and I've always loved this style of boot lacing with the quick lacing hooks. The inside is very well padded and comfortable. This also means they can get pretty hot in warm climates, but this is something I learned to live with before I started using trail running shoes for hiking. 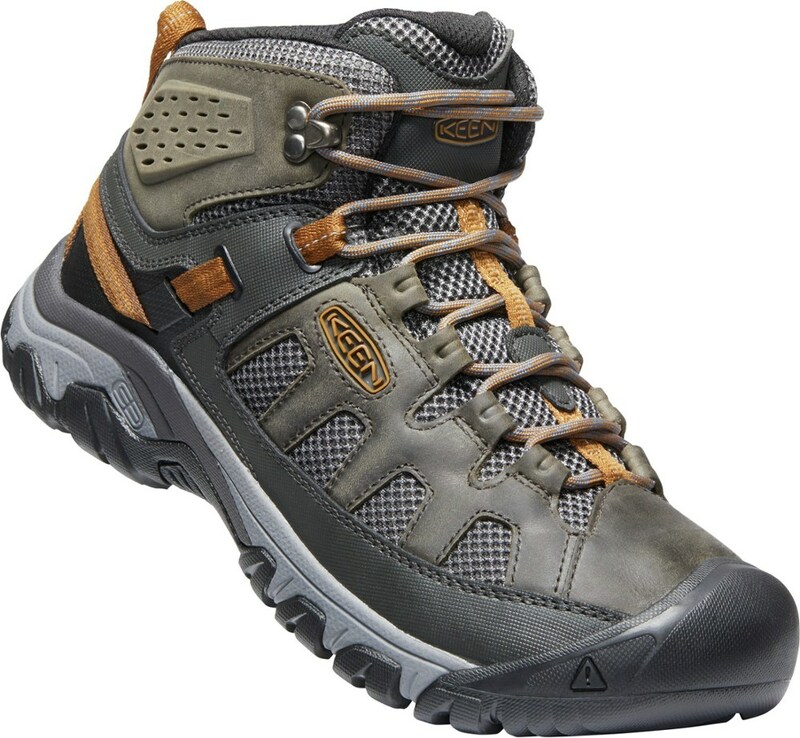 These would be a great work boot, but I wouldn't get another pair for hiking. Still, they took me to a lot of places and kept on trucking, so I'm pretty pleased and I feel I got my money's worth out of these. 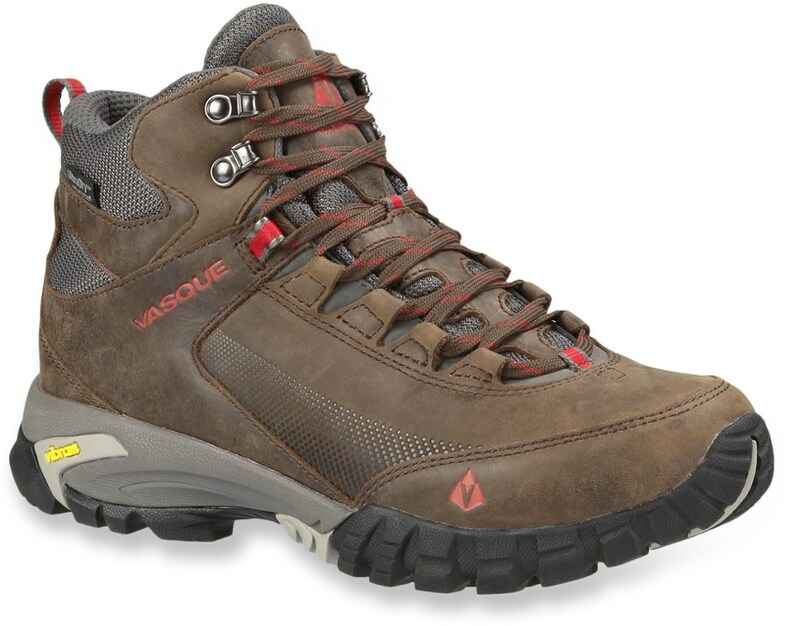 As a rugged option these are great if you're on a tight budget, but I wouldn't use them on highly technical terrain. Thanks for the helpful review, Roberto! 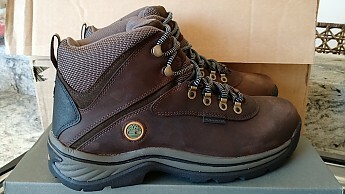 This was my first pair of hiking boots, bought in a frenetic attempt to secure last minute supplies before a campout. 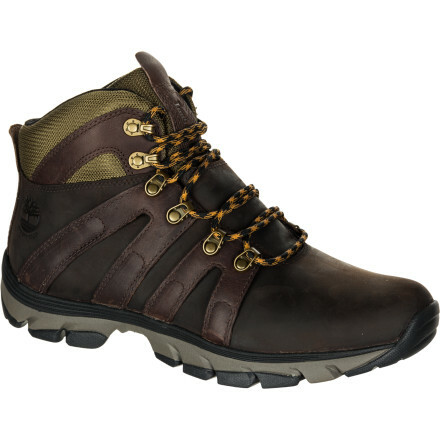 The boots work alright, but the heel dips in such a way that it rubs uncomfortably on my Achilles' tendon.